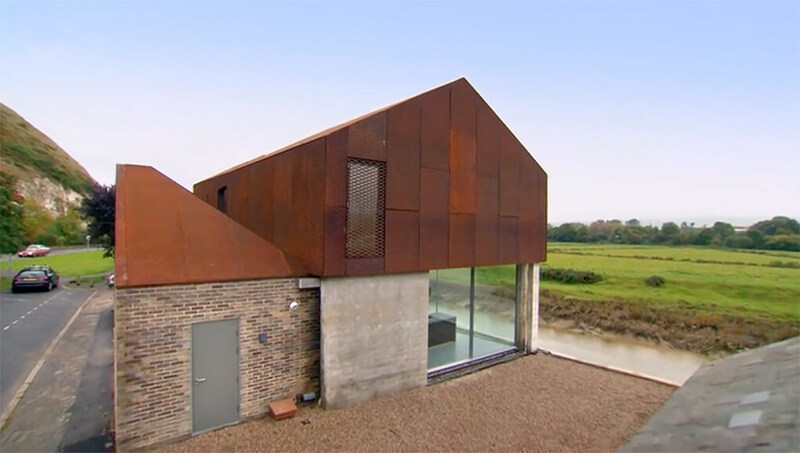 IMAR has starred the prestigious UK architecture program, Grand Designs, which has been awarded the BAFTA Award for Best Television | Features in 2015. 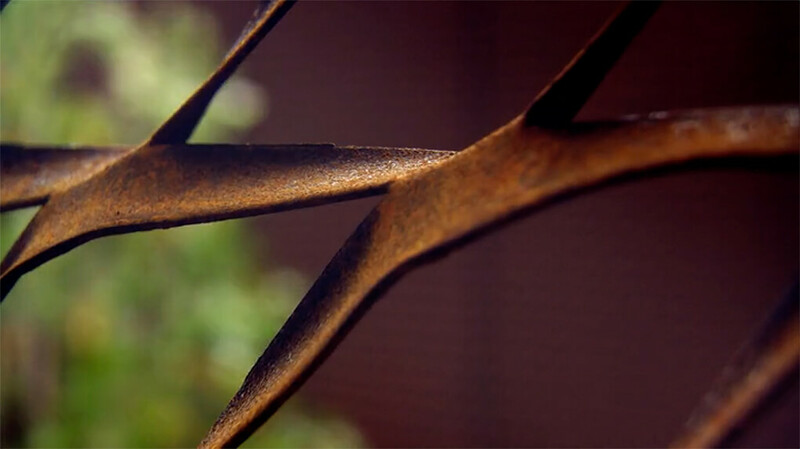 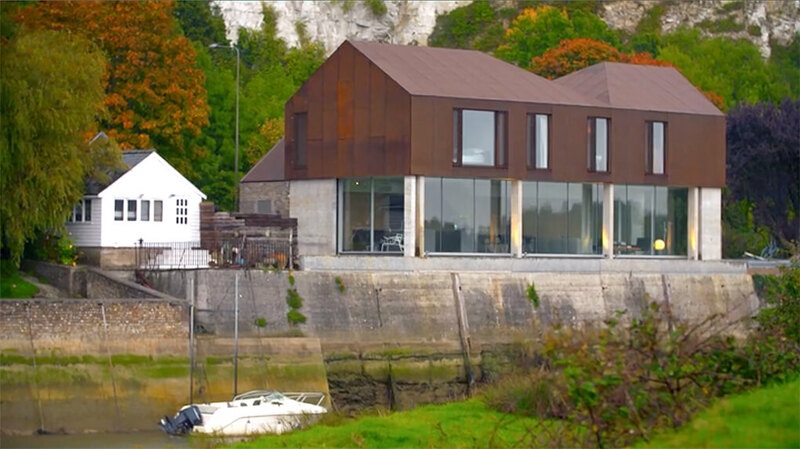 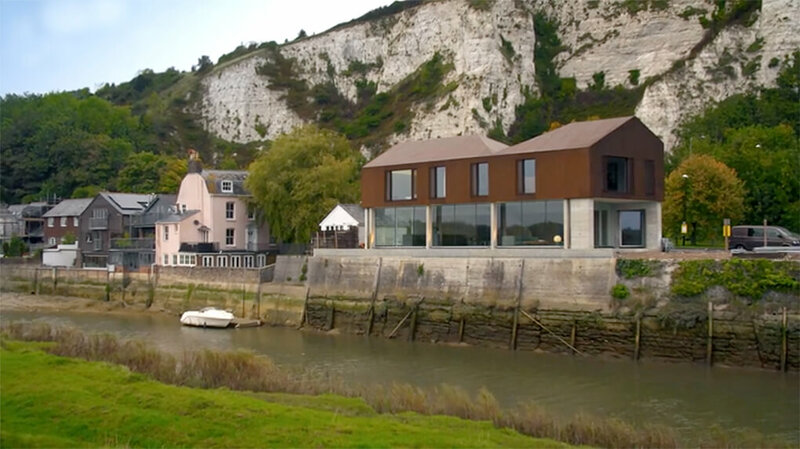 In this episode they study the case of the construction of a private house in Lewes (East Sussex, England), where you can see the application of our product:Weathering steel (Cor-Ten) expanded mesh cladding. 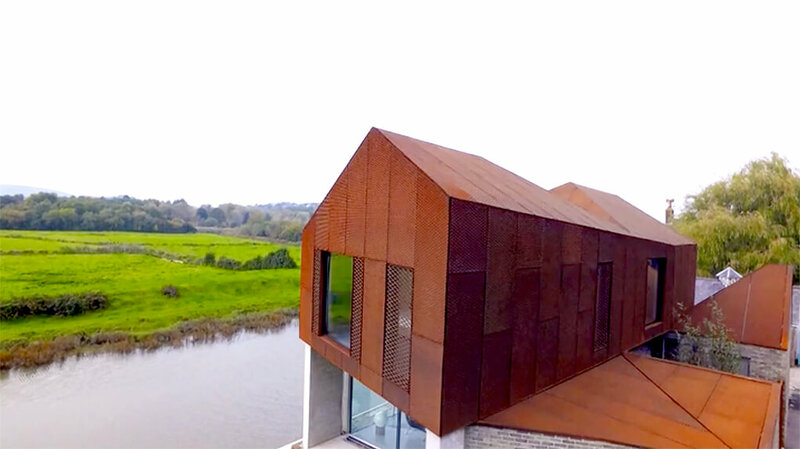 Fabrication and installation was supervised and technical advice by our engineering team. 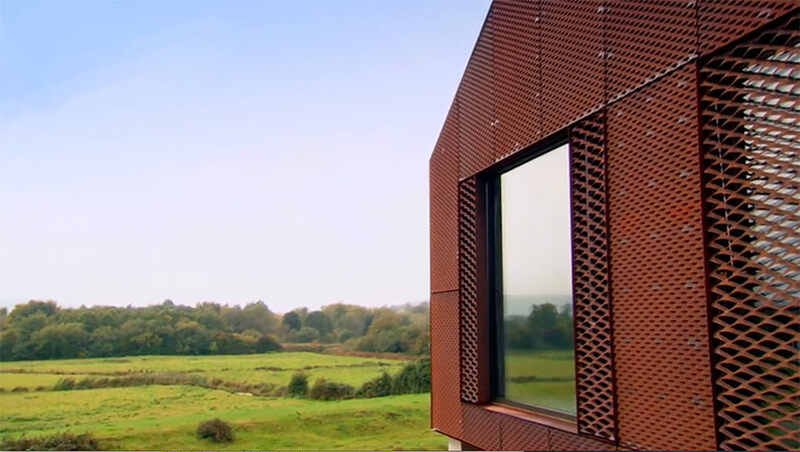 We show you some pictures of the building and the whole episode about this apartment in the South Downs National Park.